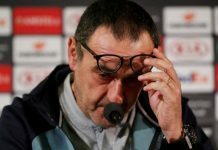 Late on Wednesday night reports were flying around that Chelsea and Maurizio Sarri have finally landed their top striker target – Gonzalo Higuain. 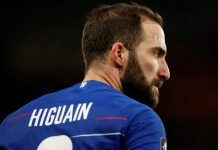 While nothing has been confirmed by Chelsea or parent-club Juventus as of yet, it’s credibly reported by Sky Sports Italy that the Blues have agreed a deal with Juventus to sign Argentina striker Gonzalo Higuain on loan until the end of the season. 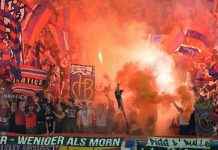 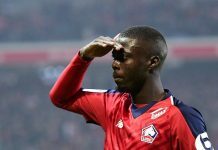 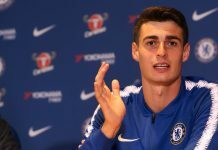 The deal will also include an option to extend the loan deal by another 12 months under certain conditions – likely performance based. 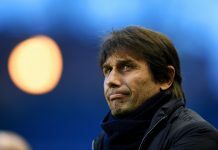 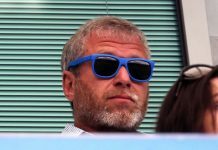 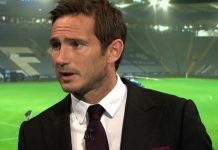 If the terms of the contract and deal agreed are true then this will be quite a deal for the Blues and Sarri – taking away the long-term risk of signing a player who will turn 32 this year and an apparent option to cut ties at the end of the season if it doesn’t work out. 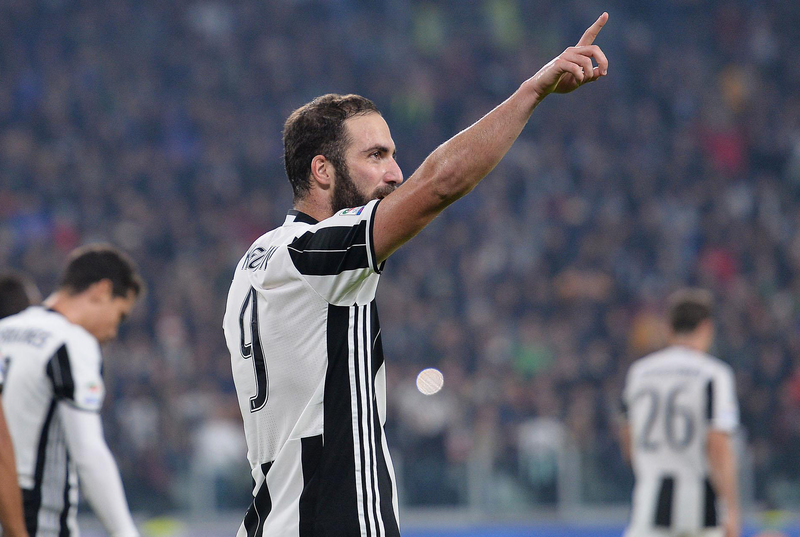 Gonzalo Higuain was left out of AC Milan’s starting XI defeat to Juventus in the Italian Supercoppa yesterday, apparently due to a virus, but for that to coincide with an apparent departure seems too coincidental. 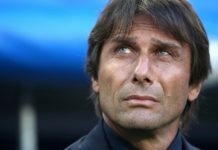 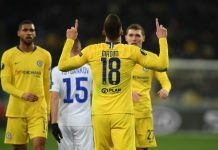 Chelsea’s hierarchy are said to be cautious and unconvinced as to whether Higuain is the answer long-term to their goal scoring issues. 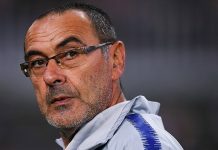 However, such a loan deal would take away the risk and please manager Maurizio Sarri who has championed the Argentine since his time working with him at Napoli. 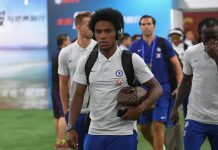 Blues fans will hope they will see the ‘world class’ striker he was at Napoli and Juventus, instead of the AC Milan version which has seen just six league goals in 15 appearances this season.